Aisha Jumwa Beats Willy Baraka Mtengo in ODM primaries waiting to face Jubilees' Philip Charo. - Bana Kenya News, Real African Network Tubanane. 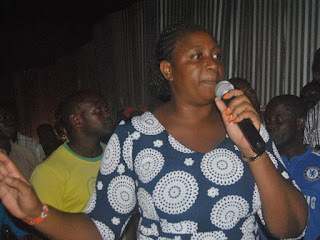 Home featured Mombasa Aisha Jumwa Beats Willy Baraka Mtengo in ODM primaries waiting to face Jubilees' Philip Charo. Aisha Jumwa Beats Willy Baraka Mtengo in ODM primaries waiting to face Jubilees' Philip Charo. 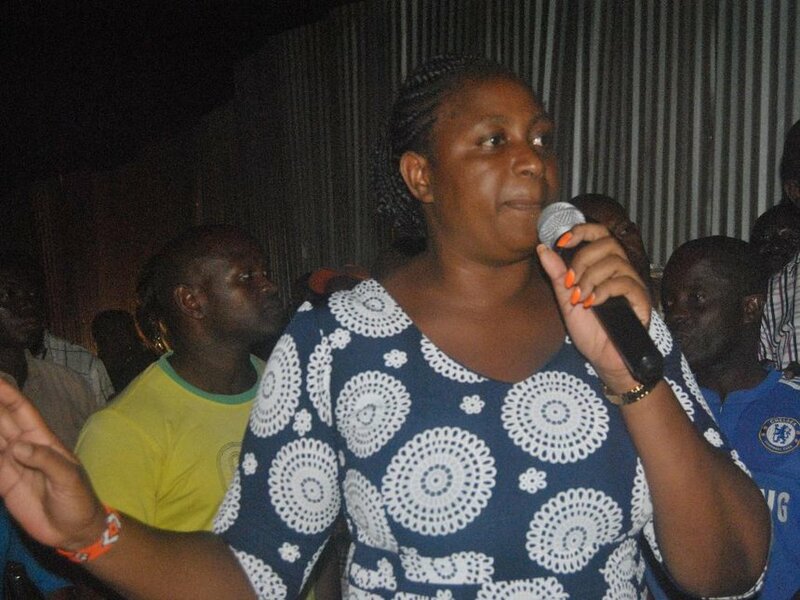 Aisha Jumwa beat Willy Mtengo in a highly contested poll in Malindi. Jumwa who is a women representative in Kilifi wants to unseat the incumbent after a tight primaries battle. It is claimed that the Kilifi governor Amason Kingi wanted Mtengo to carry the flag but unfortunately, it failed. Aisha Jumwa garnered 8,436 votes against the incumbent legislator Willy Mtengo's 3,758 in polls to elect a candidate for the August polls. Returning officer Samuel Ochieng declared Jumwa winner at the Barani secondary school tallying centre in Malindi town. "If action is not taken, I will go as an independent candidate or join Jubilee candidate Phillip Charo." "We want the results nullified and fresh nominations held as there were massive flaws," Said Mtengo. But Jumwa, who was present during the announcement, thanked the voters, security team and poll officials for the smooth process. "Malindi people have decided. The journey has just started." "I urge my opponent Mtengo to join hands with me so that we win on August 8," Added Jumwa. The ODM candidate will face off with the Jubilee candidate Philip Charo in the august polls. The Malindi sub-county is the determinant of the ODM popularity in Kilifi county.